“Customers turn to us because they trust us,” says Mary Woodford, VP. 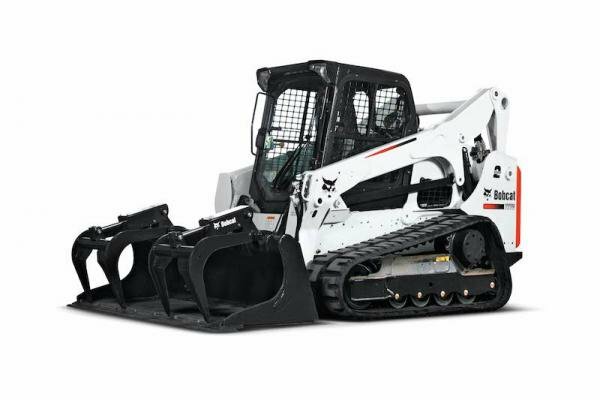 “Customers asked us to consider taking on Bobcat equipment after another local dealership discontinued the brand. We knew of Bobcat’s reputation, and we’re excited about the opportunity. “We will be able to provide service for customers who currently own Bobcat equipment, and we’ll be able to sell into markets we haven’t previously been able to cater to,” she says.